Looking for a service that will keep your garden looking glorious all year round? Look no further than the specialists at Holly’s Garden Services. Based in and working across Walton-on-Thames, Surrey as well as Elmbridge, our friendly gardeners utilise over 30 years of experience to bring a plethora of garden maintenance options. 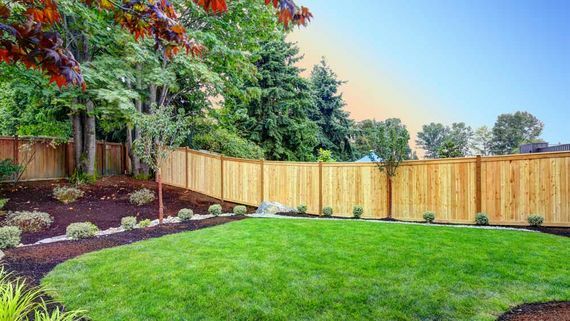 Whether it is weeding or lawn care, we are always available to maintain your garden’s excellent condition. Holly's Garden Services provide a friendly and dependable service available for all aspects of garden maintenance. 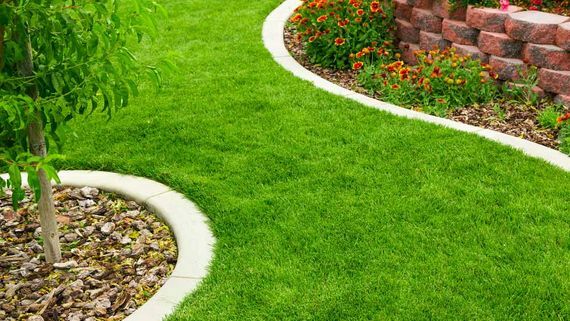 Whether you're after weekly or monthly upkeep, our expert landscape gardeners are here to arrange a maintenance package that suits all your requirements. We provide all customers with a free quotation and a home visit, allowing us to understand your exact vision and to measure up the desired area for your project. From there we offer you a quotation with the intention of booking you in as soon as possible, our work doesn’t stop once the project is done with our aftercare team offering expert advice if any problems arise. Contact one of our specialists for a free quotation on the garden maintenance service we provide in Elmbridge and Walton-on-Thames, Surrey.